Thanks! Sorry I forgot to link my gallery and messed up the order! you did fine @Kristal!!! And your gallery is really pretty!! Sure! I will scraplift Kristal. My gallery is HERE if someone else wants to join. Last edited by immaculeah; 10-10-2017, 10:23 PM. Excited to see what you come up with! Sorry there are not many layouts to choose from...still working on building up my gallery! I knew right away what to choose when I saw your gallery. 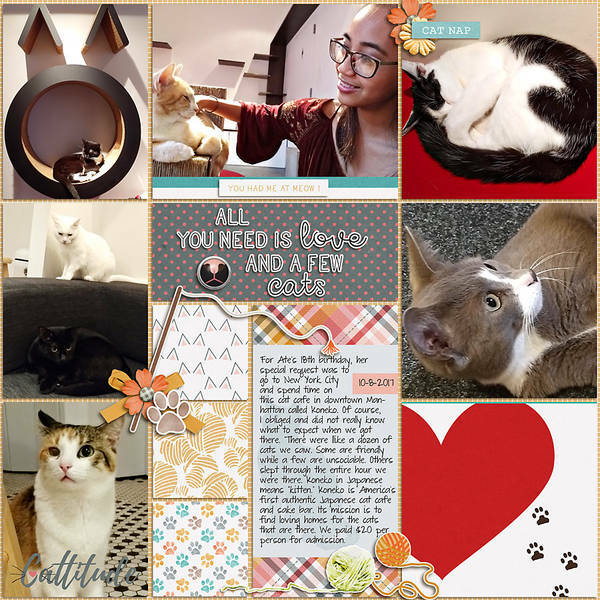 It was perfect to scrap several photos from our recent visit to a cat cafe. I'll scraplift immaculeah. 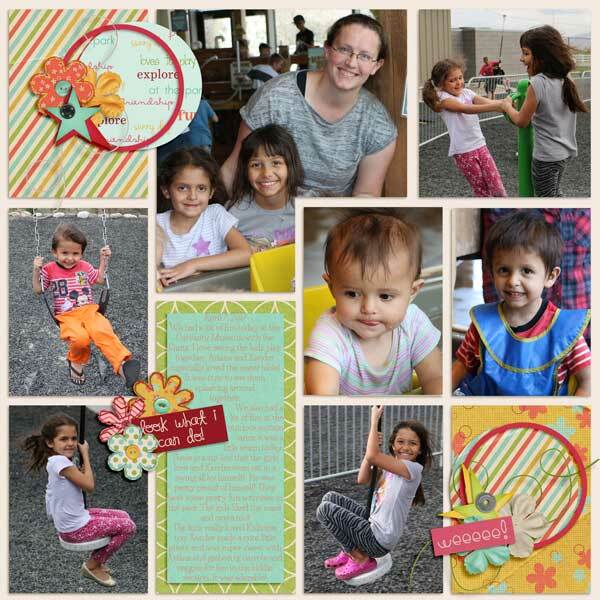 So many wonderful layouts to chose from!